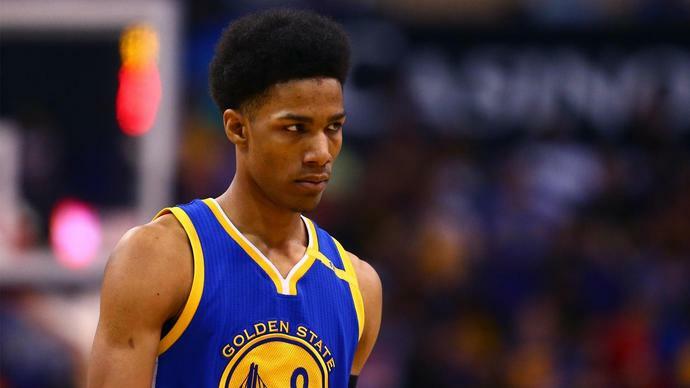 Unless something major happens over the next 48 hours, the Warriors will open the season without Pat McCaw on the roster. The restricted free agent is essentially holding out and refusing to sign with Golden State. McCaw has an offer on the table from the Warriors: two years, $5.2 million. The second year ($2.7 million) is a team option. But the third-year swingman has not signed the deal. And the response in the locker room is almost unanimous: what is he doing? That means that McCaw would make $2.5 million this season, which is about $800,000 more than his qualifying offer and about $1 million more than any minimum deal he may sign with another team. "You can't do this after two years," one Warriors player told The Athletic. "You've got to get the clout first. He doesn't have the leverage." Over 57 games last year, McCaw averaged 4.0 points, 1.4 rebounds and 1.4 assists while shooting below 24 percent from deep. "He's a man and I support his decision to handle his business how he sees fit," another Warriors player said. "I don't know what he's doing. I don't understand. "But I don't take it as personal. He has to do what's best for him. It's just weird."